Get exactly what you need, right now. 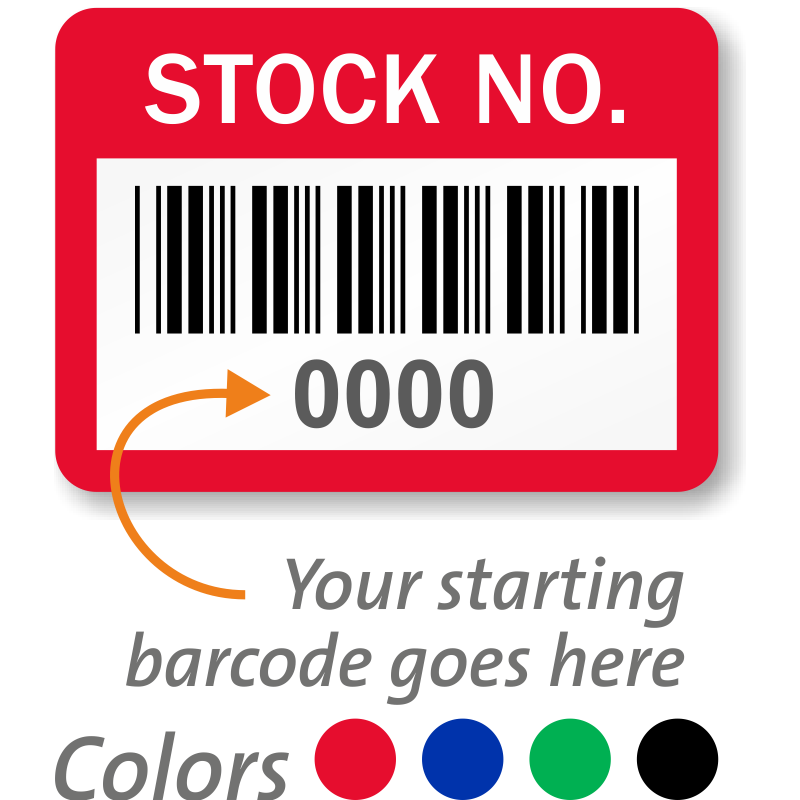 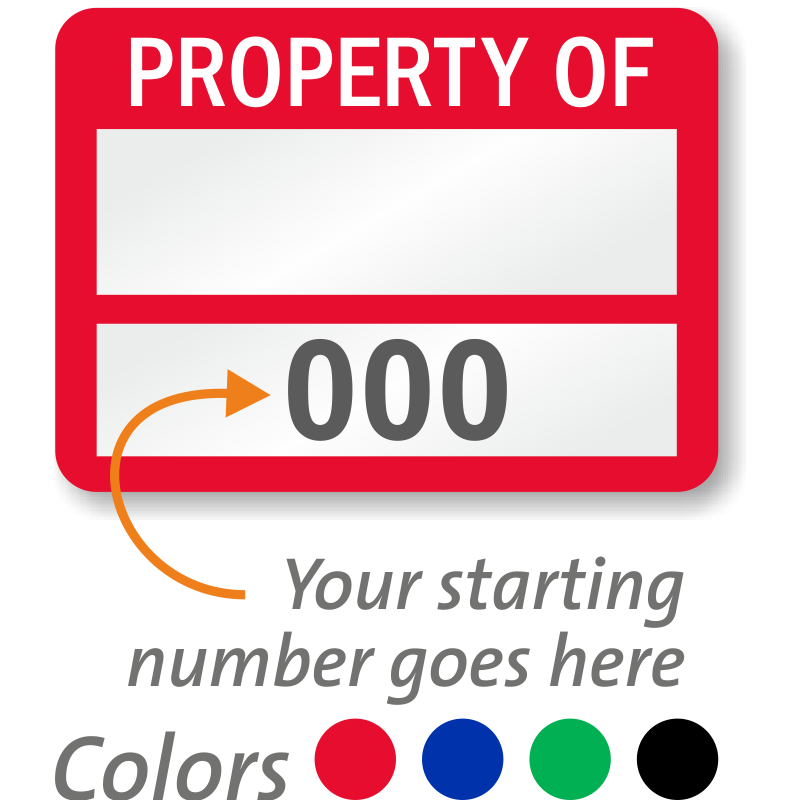 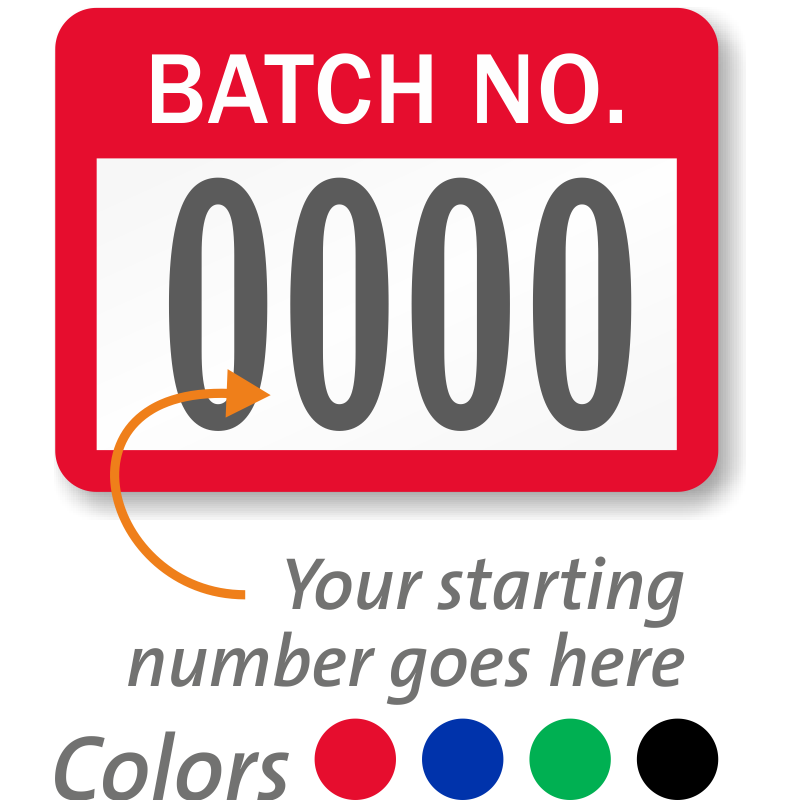 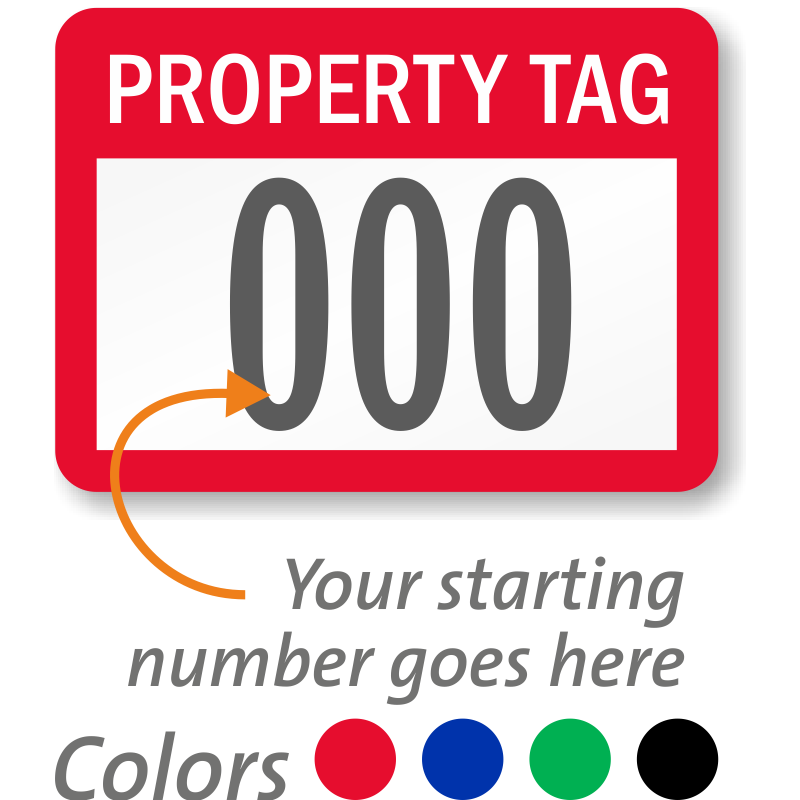 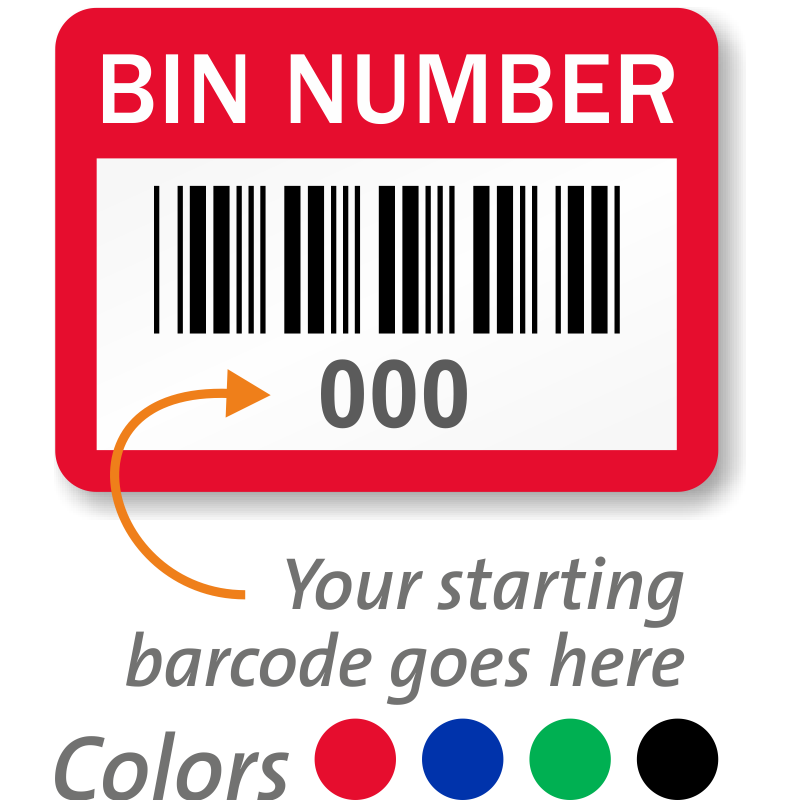 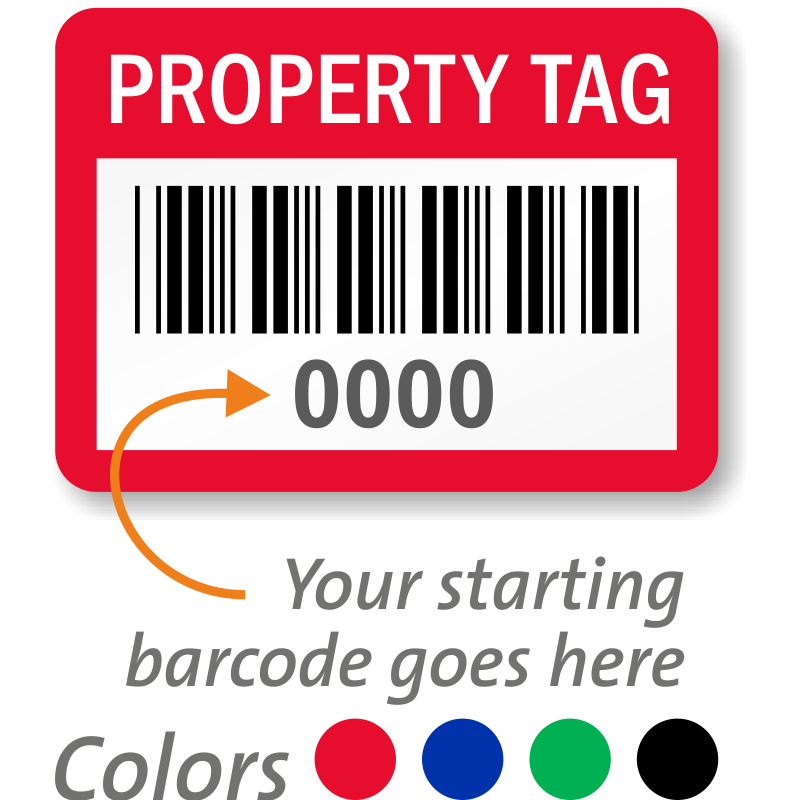 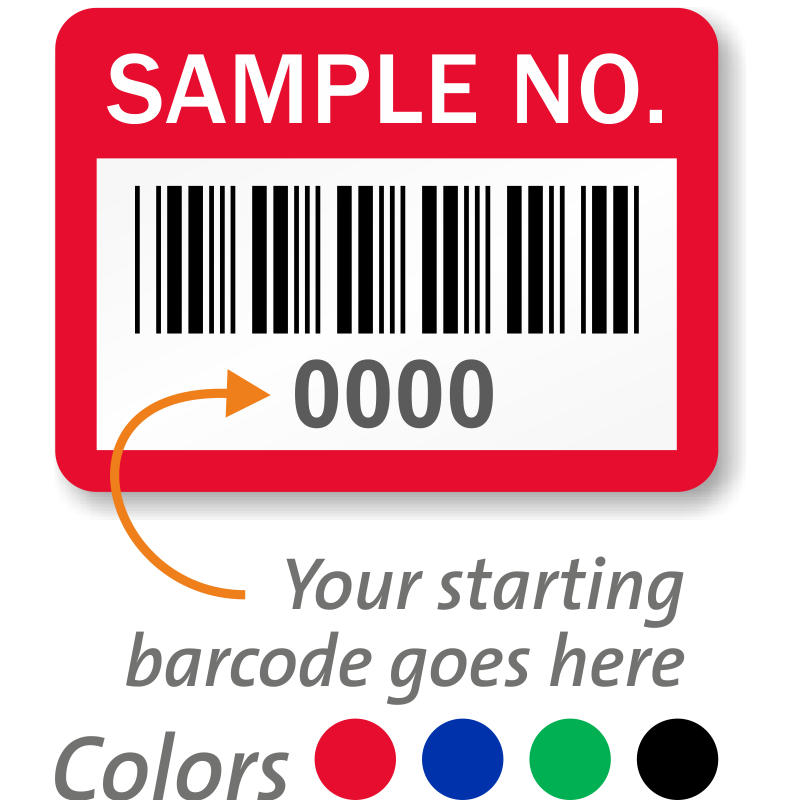 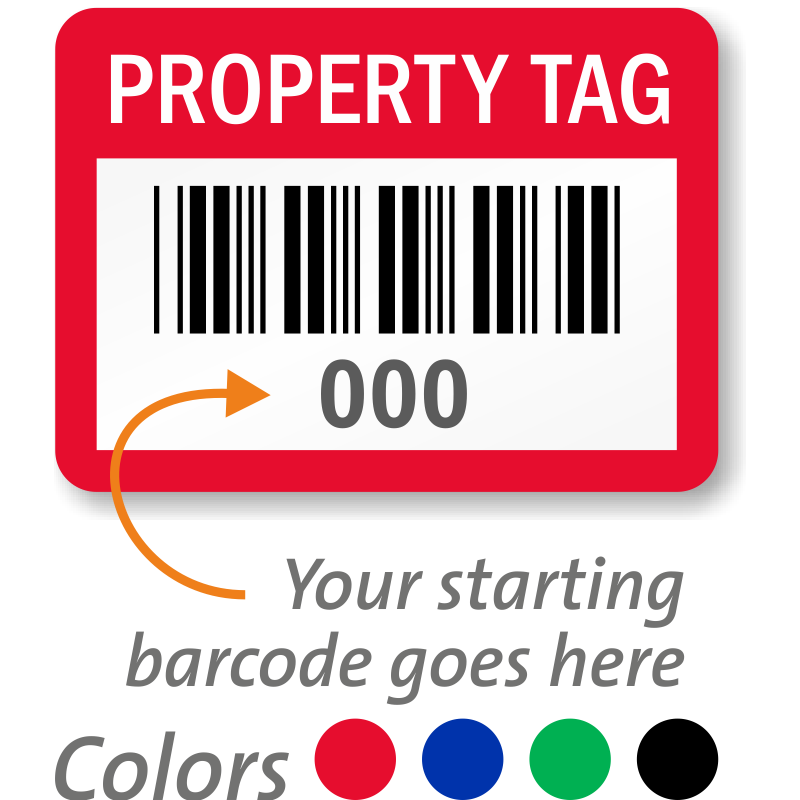 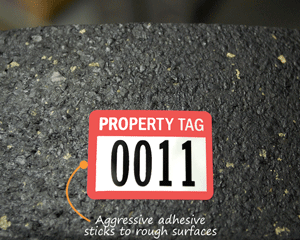 Each prenumbered set of asset labels features a compact design and an option for custom colors and starting numbers. Color-code your inventory and give each asset a unique number for identification. • Custom designs let you choose your own color and starting number. 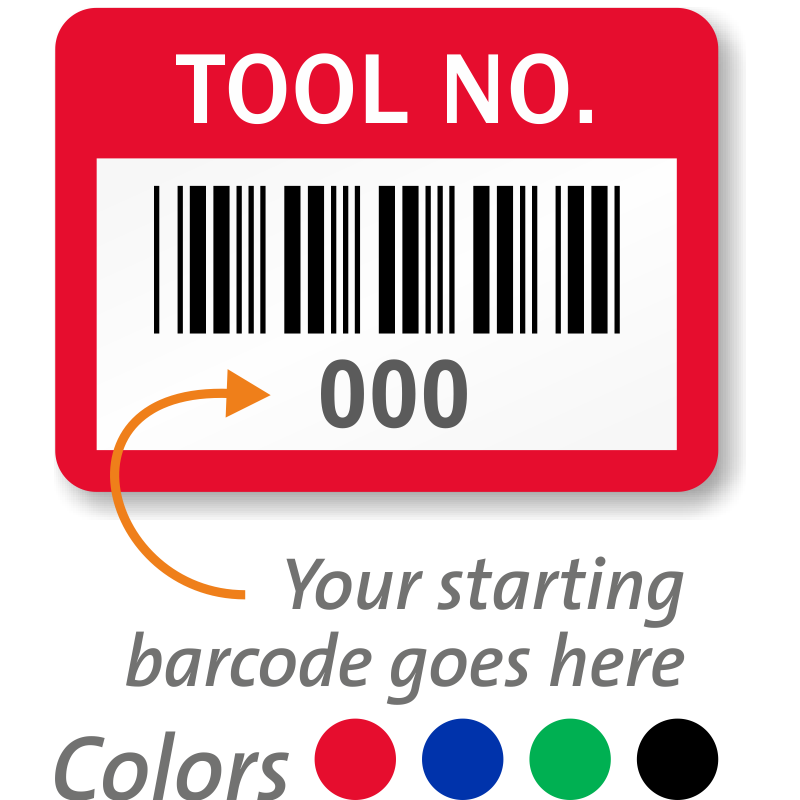 • These popular messages are great for basic inventory, stock items, tools, samples and other equipment. 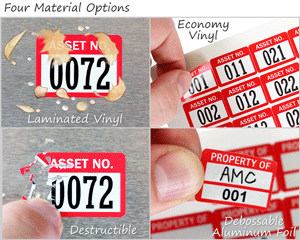 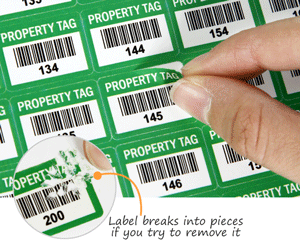 Anodized metal tags outlast your asset! 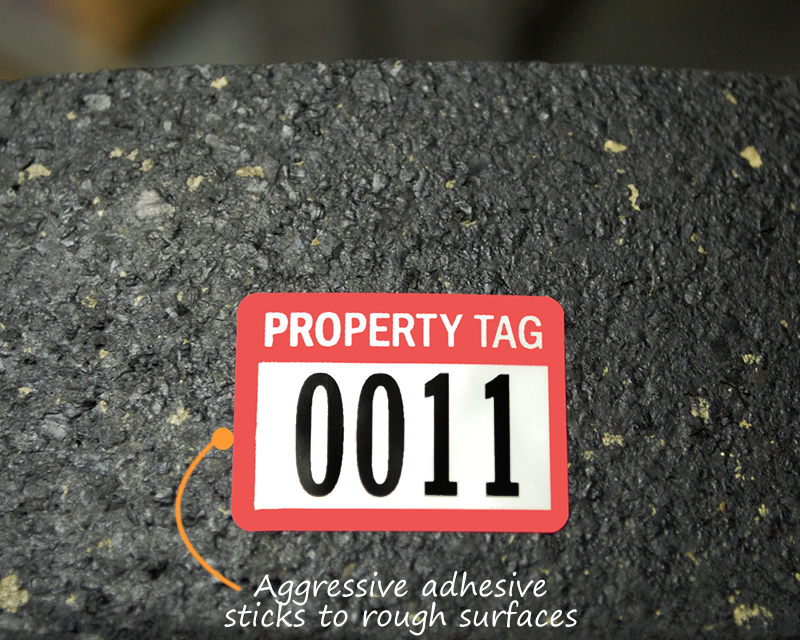 Each tag is sequentially numbered. We had trouble scanning the first 2 sheets sent. 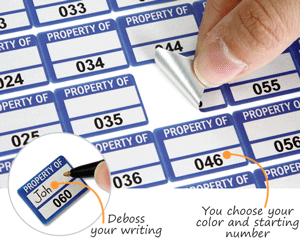 They said there was a printing error. The 3rd sheet worked great. 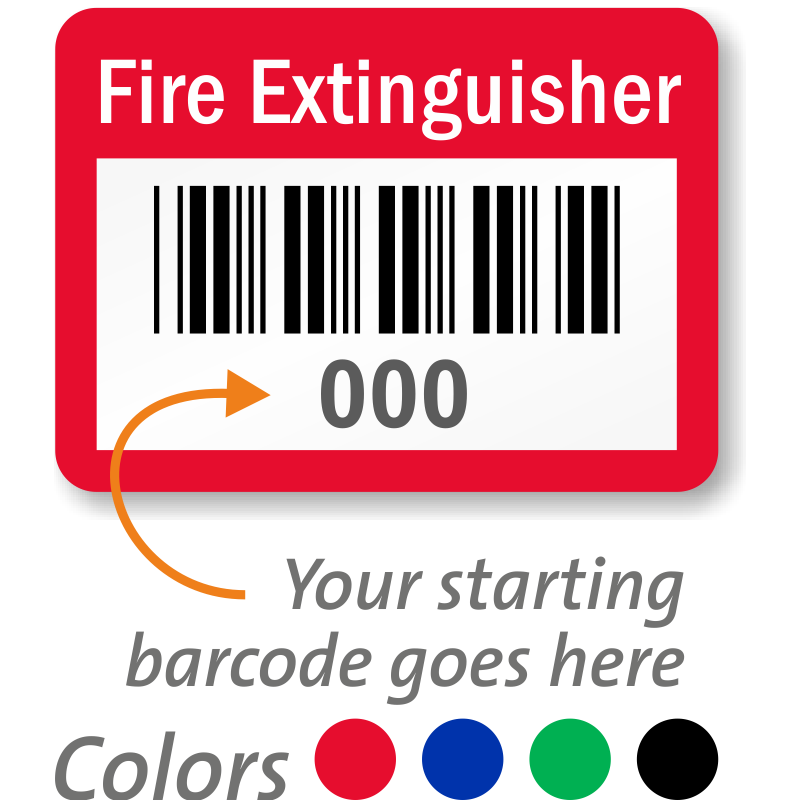 Hopefully the problem is solved. Love the software system. Good stock for the price. 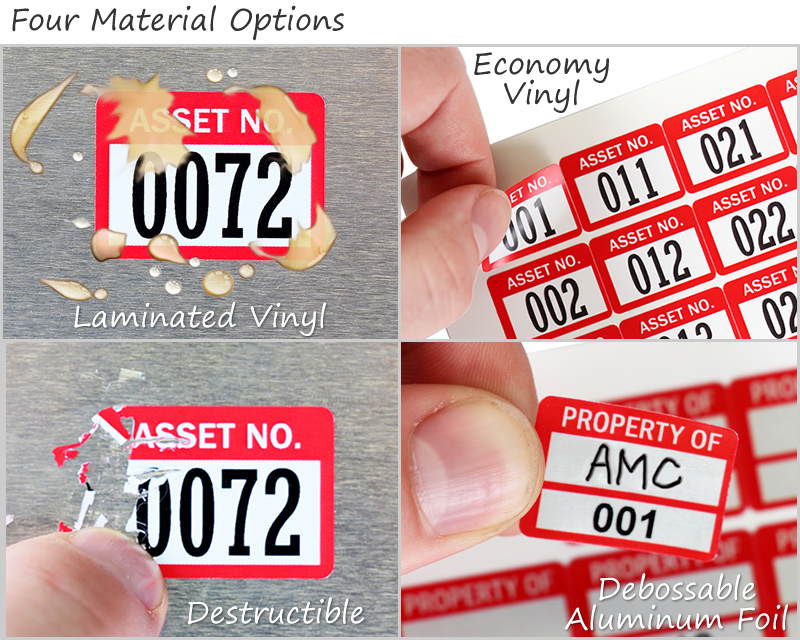 I didn't realize the background would be silver as opposed to white, but they'll still do exactly what we purchased them for.